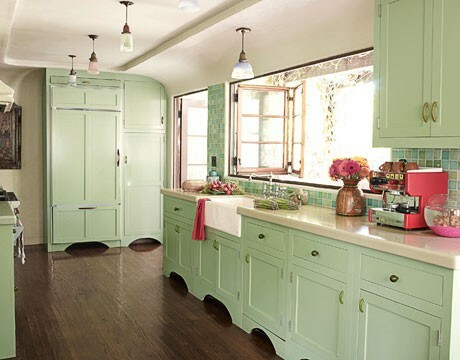 I am green with envy (pun intended) with all the gorgeousness below. 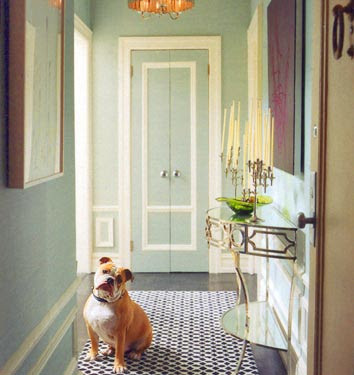 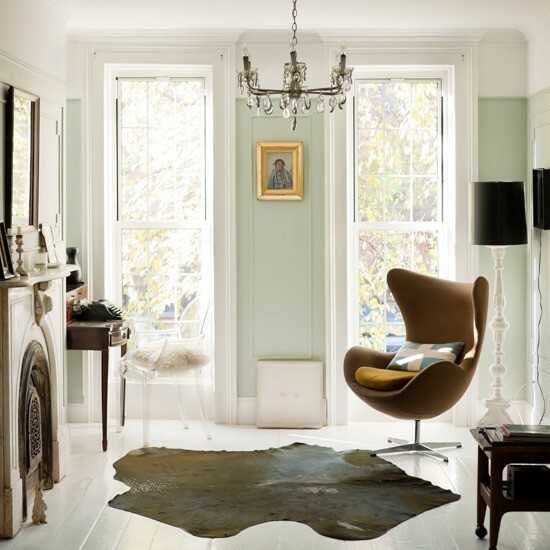 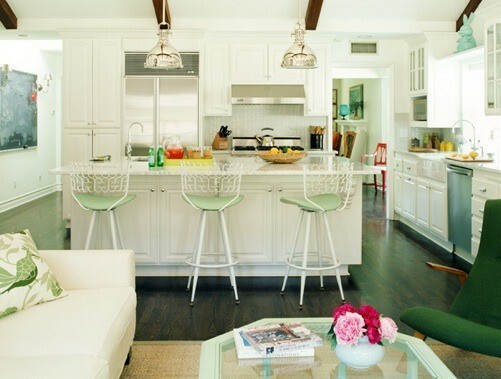 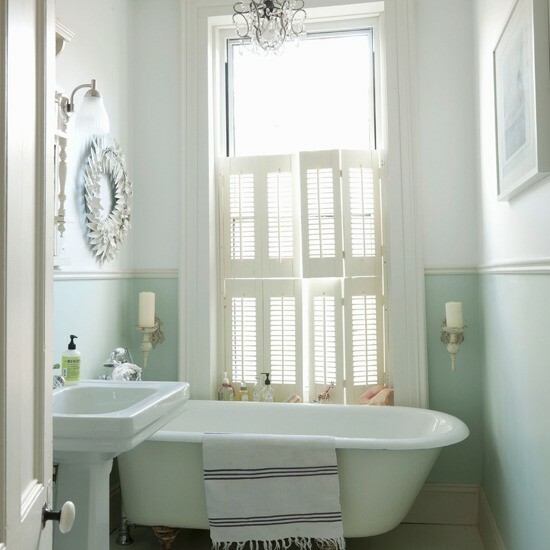 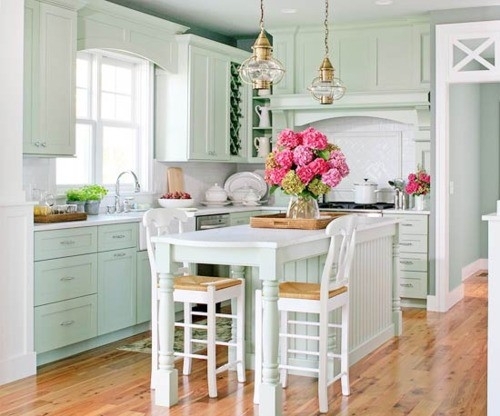 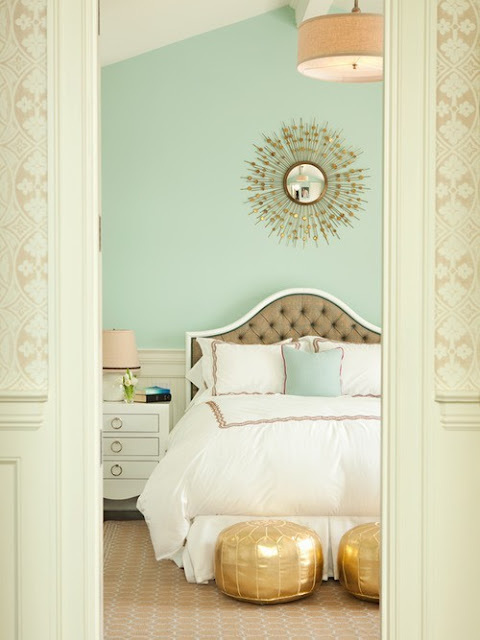 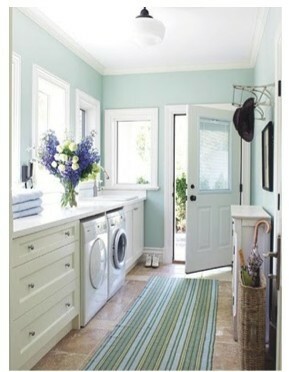 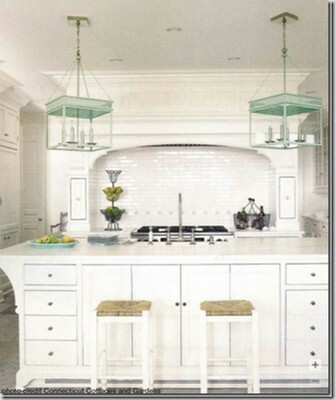 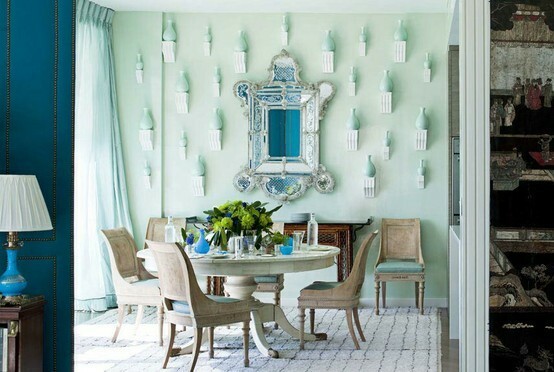 There is an image for almost every room in the house with some sort of a minty green element. 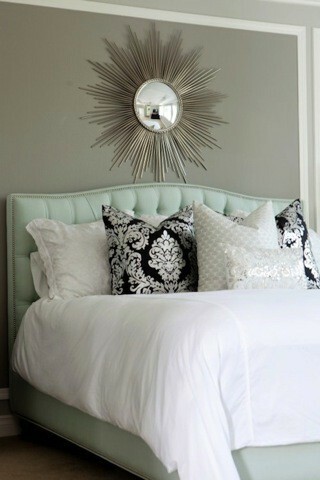 I think it's just so serene and calming. 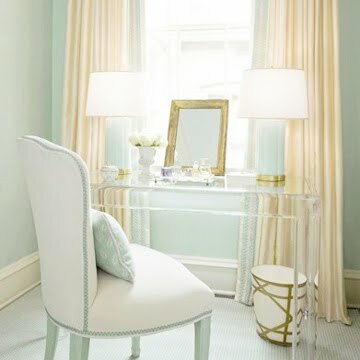 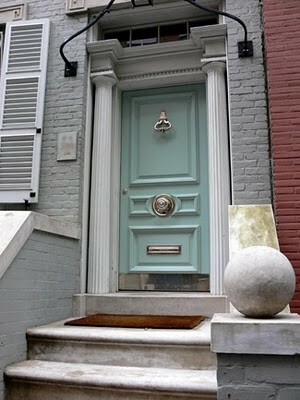 It instantly makes me want to buy something for my apartment in this soothing color.